At the end of the year it is always nice to look back - life progresses so fast and we have experienced so much over the last year I have nearly forgotten most of it! January 2015: The first week of the year I was in Finland, still enjoying our very snowy Christmas holiday. It was fab! 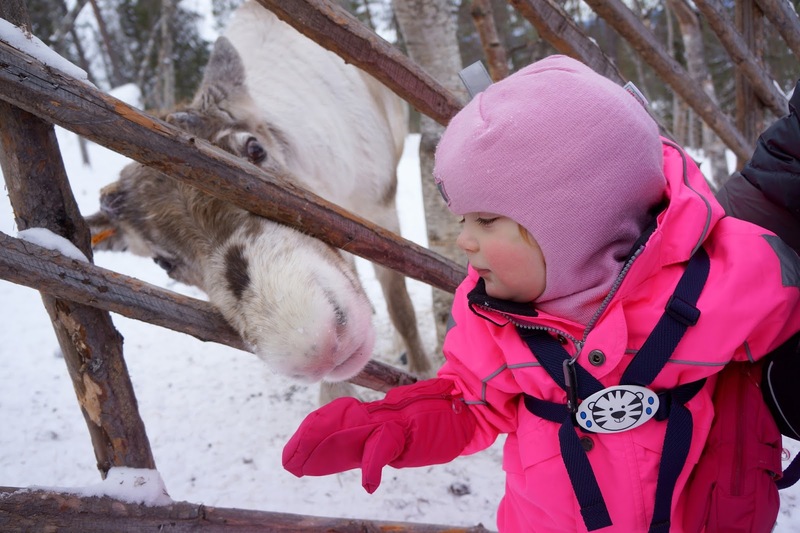 I wrote a bit about our Christmas in Finland, how much fun my daughter had playing in the snow, and started my new linky My Monthly roundup. February 2015: Much of February we spent umming and arring over a house... Until we eventually made an offer and it was accepted after a bit of further negotiating! Otherwise I blogged about our Pink Lady and her lovely cuddles. March 2015: At the beginning of 2015 I joined Plan UK as one of their Ambassadors, and wrote a post about their new campaign to end child marriage. 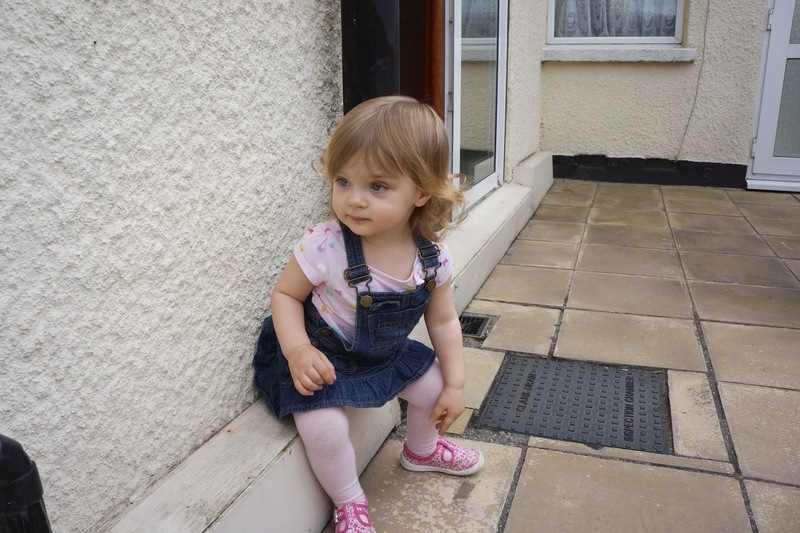 Other than that I wrote a lot about toddler outfits, like new and secondhand clothes. I had the second Mother's Day of my life and we went for a forest walk nearby. At the end of the month we went on an amazing ski holiday in Lapland, Finland! April 2015: I finally wrote about our awesome ski holiday - it was wonderful to get back on the slopes after such a long time. Over there we also got to meet and feed reindeer which was a lot of fun. We also enjoyed Easter and our little one had her first Egg Hunt ever - with very good results as her older cousins very generously helped her along. We also stressed a lot about our house purchase - there was stuff going wrong all the time! May 2015: We became home owners! For the first time in our lives, we have our own home. I also wrote a bit about my week as a working mum, and about a nearby country house we love visiting. June 2015: We finally got into our new home and started doing some heavy-duty renovations. There were some unfortunate surprises too! My daughter turned two, and I wrote a little letter to her. Over the last two years we have flown a lot so I wrote a few tips on how to make flying with your baby easier. I also went to my first Britmums Live and really enjoyed it. At the end of the month we flied to Finland again for a few weeks of a holiday and stayed there well into July.We visited loads of fantastic places, like the Moomin World, of which I am still yet to write!